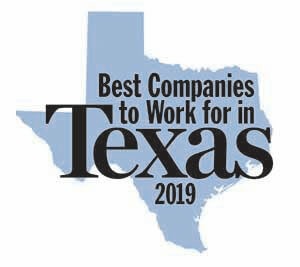 Identify your next great career opportunity: Search physician jobs with our online physician job board, talk to a knowledgeable medical recruiter in your specialty, and learn about practice options that fit your needs. 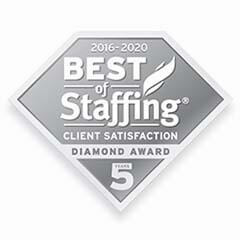 Our unique, award-winning, client-focused approach to recruiting can be tailored to fit your medical staffing needs. Whether you are growing your practice or replacing providers, our method is unrivaled. 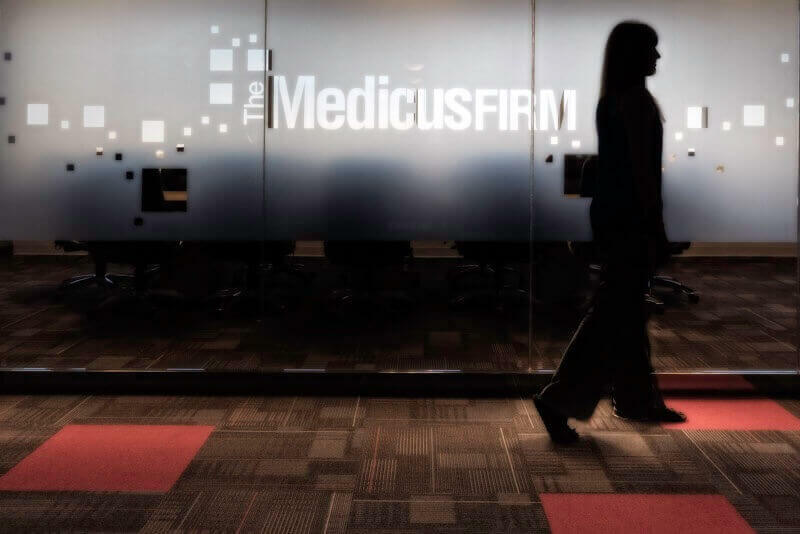 Learn more about how The Medicus Firm's peer-reviewed process, regionalized approach to recruiting doctors, and experienced team of search consultants can benefit you as a healthcare employer or employee. 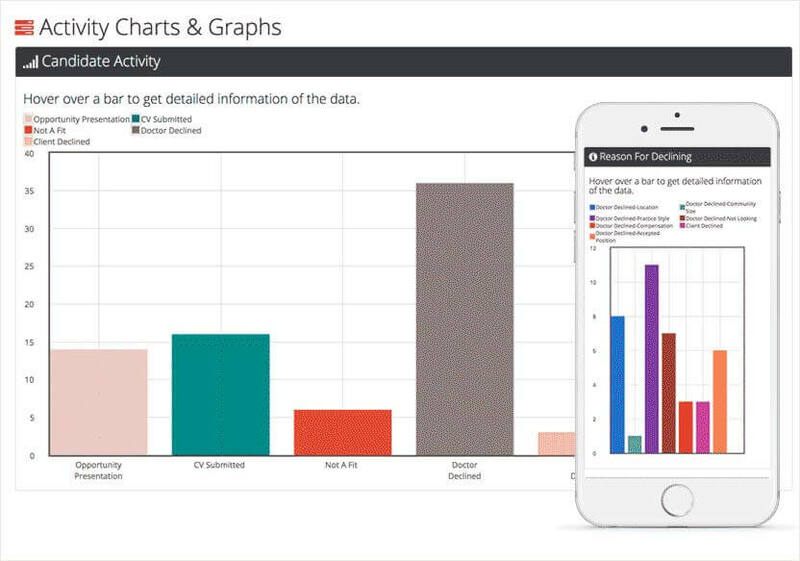 EPiC reports, implemented in 2017, allow physicians to virtually explore your opportunity so all questions and concerns are answered before investing the time and money in an on-site interview. 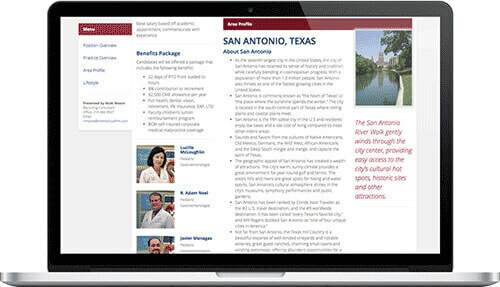 Our physician recruiting progress reports keep you informed about your recruitment from the beginning of each search to its successful completion. With user-friendly, mobile-accessible technology, you can always view real-time transparent data whenever you need to check in on the status of your physician search(es). 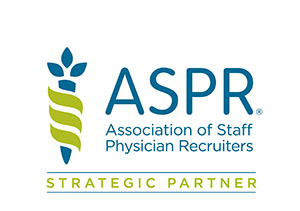 Do you have physician staffing or recruiting questions? We can help! Send us a message, and we'll get back to you soon.